One of the most delicious strains we grow! A Sativa cross of Maui Waui and Sour Diesel. 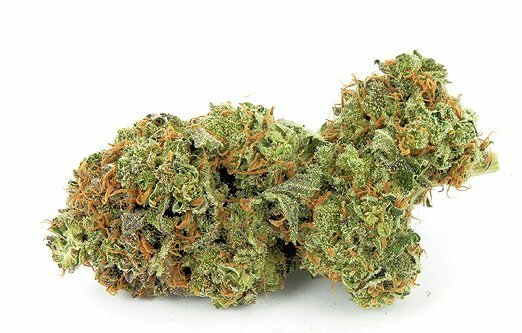 Sour Maui is sour and sweet with the Sour Diesel punch and then comes the bonus: tropical island undertones of fruity sweetness. Strong and potent initial headband effect turns into couch-lock.